Alliance Calibrations Group, LLC (ACG) is committed to training our staff technically and professionally to ensure compliant and quality service for our clients. With open communication, we pursue innovation and quality to keep laboratories and instruments at optimum performance. This will enable our clients to deliver results and products that give improved health and quality of life to every creature. 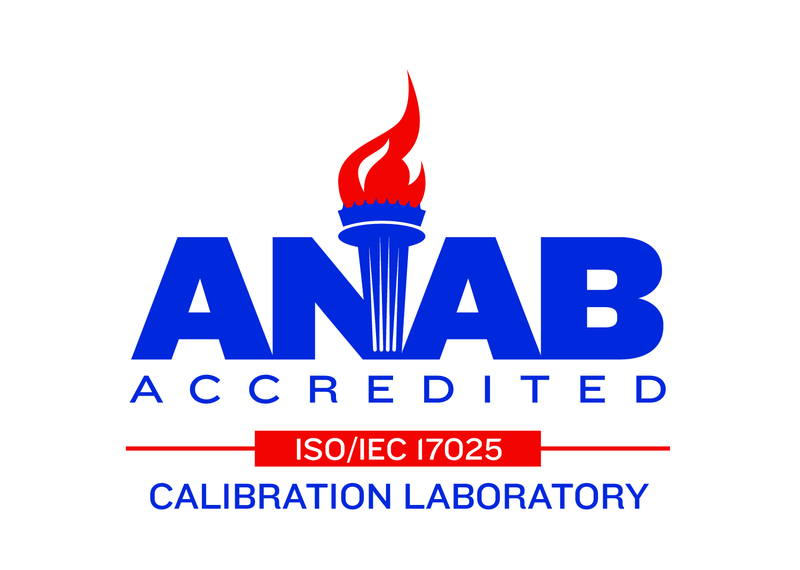 ACG is ISO 17025 Accredited! Apr-2014 – ACG is excited to add Michael Guardabascio to our team. Michael comes on with two decades of IT experience and will be our director of IT.